As expected, we didn't have the time or energy for much formal school this week. Monday through Wednesday was Amber's neuropsychology testing. Each day of testing exhausted her mentally and physically, even though she only managed two hours of testing a day. Still that is what everyone involved anticipated. Thankfully, Tuesday and Wednesday went better than Monday's testing where she barely made the two hours and spent the latter part working on some questionnaires instead of the cognitive parts. We don't have the results yet - only Amber's impressions, which may or may not be close to how the results are interpreted. Although, she really wasn't surprised by how the testing went, so I guess we probably won't be either. Hopefully, we get all the information we need from the testing and be set with any necessary accommodations for a few years. Lunch on our way to the first day of testing, and one of my projects while I waited. There wasn't time for any extra activities this except co-op, and it was our last week before fall break. We really need the rest from co-op homework and lesson planning this coming week. Friday we slept very very late in the morning, ran to Target for a long-delayed and rather imperative shopping trip, then a quick stop by the pharmacy - or so Amber thought. At the last second I told her to come in with me for our flu shots. Amber gets so anxious over injections and they often trigger a dysautonomia response, so I decided to not tell her about the flu shot until the last second. It went fairly well, but she did have a dysautonomia mini-flare up. As expected, school was not possible after the shots. Friday evening was Amber's first yearbook meeting of the school year. All but one of the girls on the yearbook staff at this point are veterans of one or two years. They did lose a couple of girls, but the single new student is a friend of the remaining staff and will fit right in with the group. Amber enjoys working on the yearbook makes it a priority in her assignments. 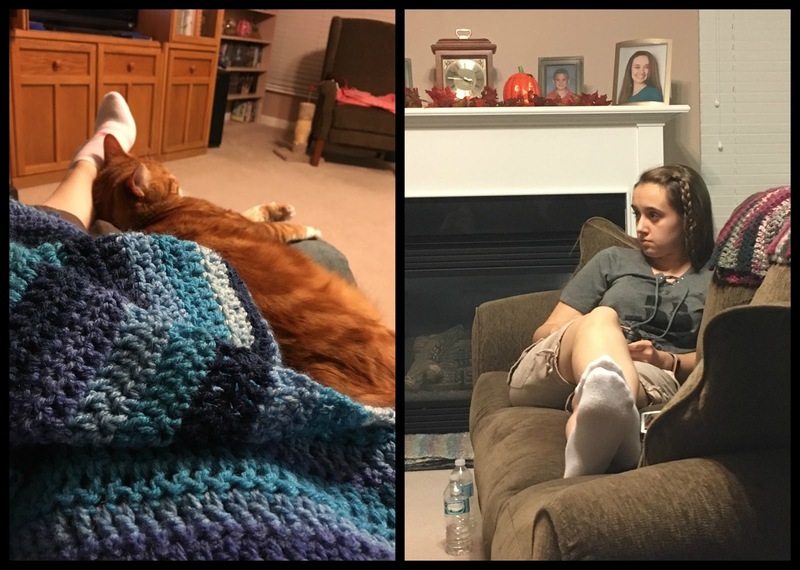 Basically what we did each exhausted evening: she lounged about and played Horizon Zero Dawn. I crocheted on my king-size afghan with Biscotti. Next week Amber should have time for a good amount of school work, although I have three days of medical appointments / tests. She's going come for some of the longer appointments with nothing to do except school work. Other days she will stay home with Fred and have regular school days. She does have her gallbladder scan this coming week too, so I expect that will be a lost day for school. Hopefully, we can be more productive next week. 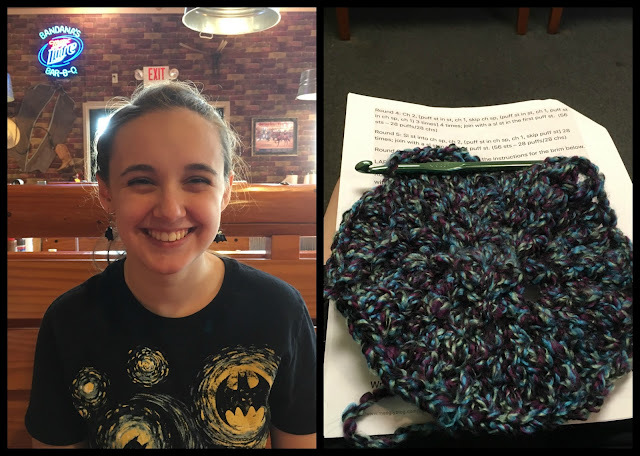 We're also nearing the end of the year for the Homeschool Review Crew and we have one more unanticipated review for which the product arrived on Friday! 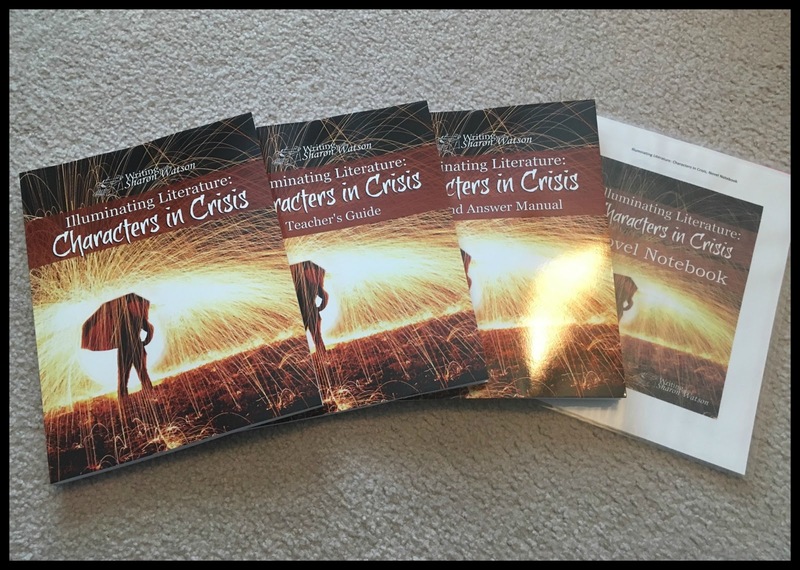 Amber is absolutely giddy over using Illuminating Literature: Characters in Crisis from Sharon Watson. She has been waiting for this second volume of Illuminating Literature to come out since we first reviewed the Illuminating Literature: When Worlds Collide. You better bet Amber insisted that we review this curriculum when option came up just a week ago. Look for the review in November and maybe a few updates along the way. And speaking of the Homeschool Review Crew, the 2018 applications will be opening soon. 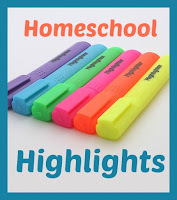 Read the details at the Homeschool Review Crew blog if you are interested in joining the crew. Sounds like it was a week where you really needed a break from the academics. Praying that you get good and helpful results from the tests. I've had my eye on that new Sharon Watson course too and part of me wished we could have asked to review it. Will be looking forward to reading the reviews from you and other Crew members! I am glad you are getting a rest week from Co-Op after this week of medical appointments. I am hoping to get everyone's flu shots next week. I am glad it did not affect Amber too much.